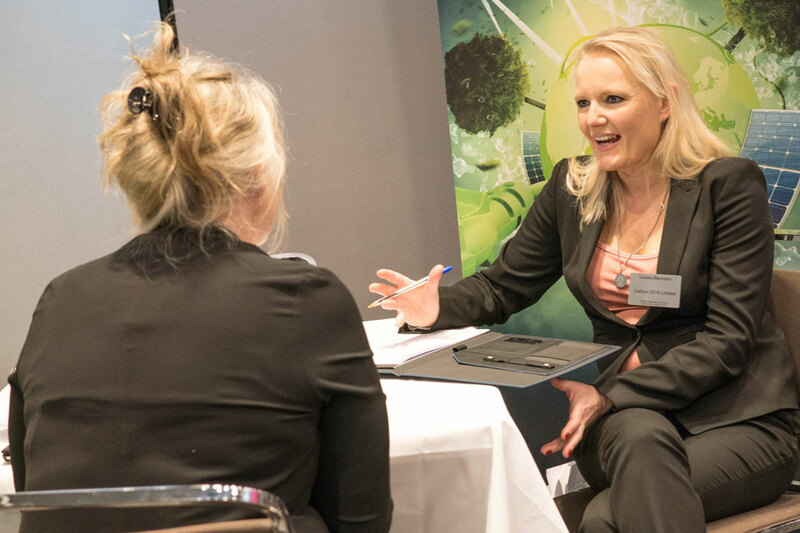 As one of the UK’s most senior FM professionals there’s a free VIP place for you at the Facilities Management Forum, which takes place on January 29th & 30th at Radisson Blu Hotel, London Stansted. 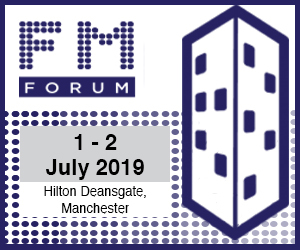 With BREXIT looming, and with raised concerns that we should expect a turbulent economic and workforce environment, the Facilities Management Forum will give you the opportunity to start the New Year by taking a step back to gain some clarity. It will put you in touch with new suppliers who match your requirements and upcoming projects. Our seminars will provide practical advice and take-home tips. 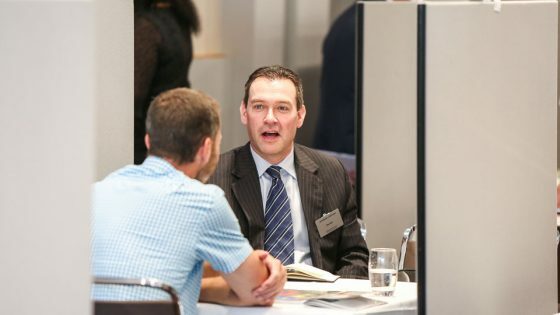 And you’ll have the opportunity to network with peers who share the same challenges and concerns as you.